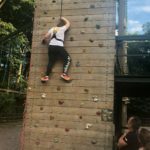 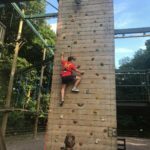 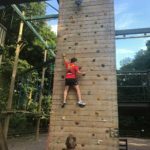 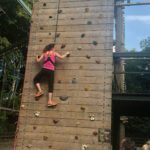 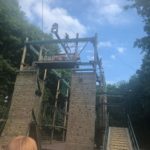 July’s been a scorcher, England won their first World Cup penalty shoot-out, and OWB conquered the Challenge Academy Aerial Ropes Adventure…. 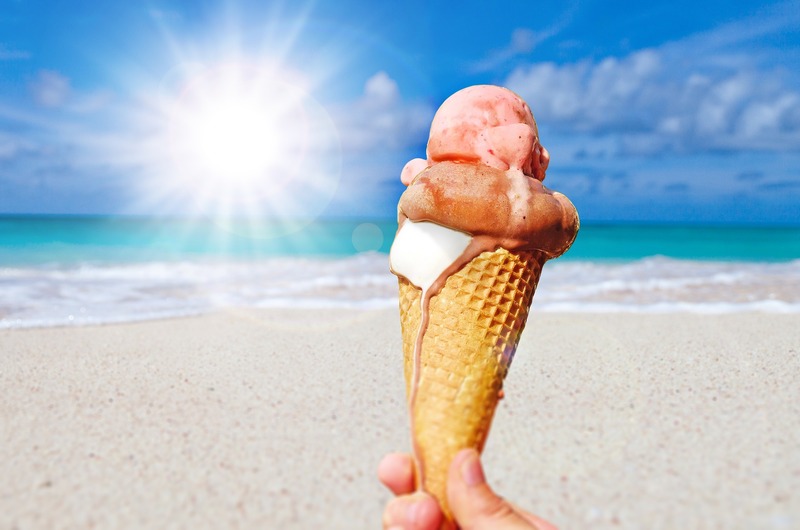 It’s shaping up to be an excellent month and we’re only 5 days in! 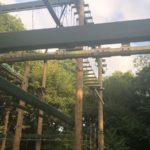 For this month’s team outing, we decided to ditch the usual Birmingham pub-crawl in favour of something a bit more active, and visited Challenge Academy at Baggeridge Country Park, in the heart of the Black Country. 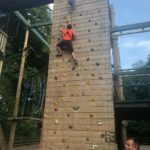 With an exhilarating mix of climbing walls, low and high ropes, zip wires and descenders, there was something for everyone (including completing the course blindfolded!) 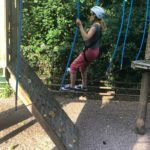 – with the OWB team ranging from fearless to petrified, everyone was encouraged to get out of their comfort zone without being pressured into anything, as Mel expertly guided us round the course. 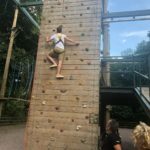 Everyone commented on how well organised and set-up the afternoon was, with the Challenge Academy team showing a real passion and enthusiasm for what they do – although safety was obviously paramount, so was having fun! 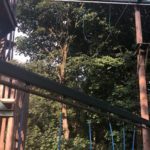 And of course, no visit to the Black Country would be complete without a visit to the infamous Mad O’Rourke’s Pie Factory for a Desperate Dan and a pint of Lumphammer! 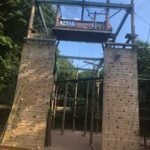 We would like to extend our thanks to Mel and Jim at the centre who made us feel extremely welcome, and wholeheartedly recommend Challenge Academy for your next team building adventure! 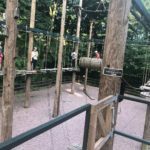 To find out more and book your own adventure, visit their website here.